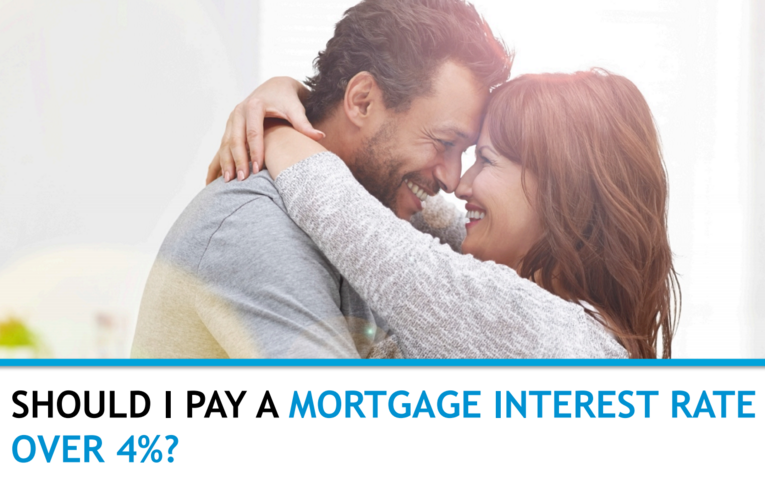 Should I pay an interest rate over 4%? As you may have heard in the news, the Federal Reserve just raised interest rates. This has caused some purchasers to wonder if it makes sense to get a mortgage rate at 4% or more. 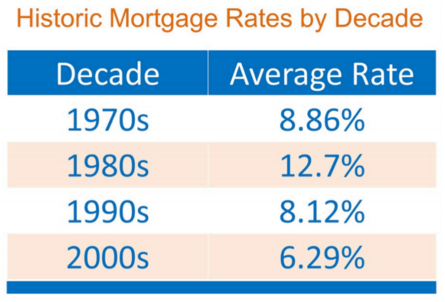 First, we must realize that current rates are still at historic lows. Here is a chart showing the average mortgage interest rate over the last several decades. Getting a mortgage rate at 4% would be half the rate of the ’90s and wasn’t even possible in the 2000’s. So yes, it’s still a GREAT rate. — This information is just a sampling of what’s in our Winter Buyers Guide. Feel free to view it here.